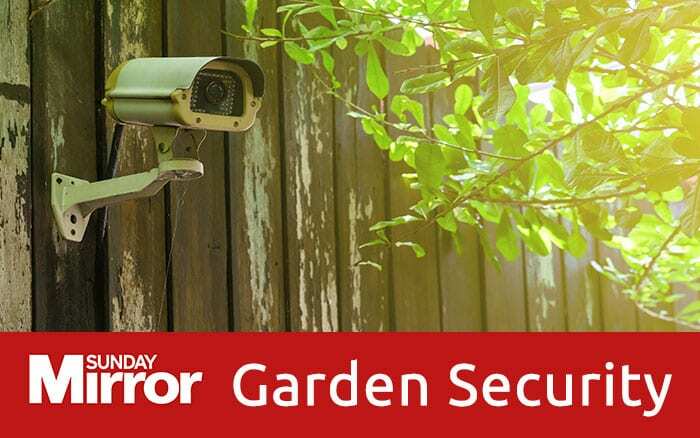 The judges have cast their votes and it’s time to reveal some of the lucky winners of my Cultivation Street competition 2018, who will be receiving their share of the whopping £21,000 in cash prizes and 1600 Calliope® geraniums that I have to give away. With a record number of entries this year, our panel of eminent judges—who included Lady Salisbury, Simon Sadinsky and Gemma Aldridge—really had their work cut out for them. 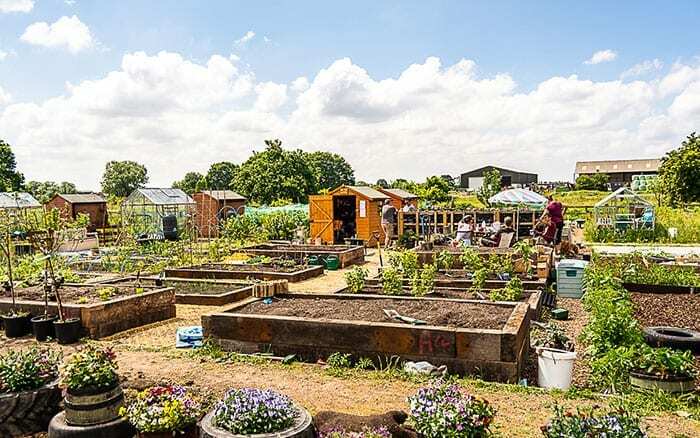 After hours of deliberation, I’m over the moon to announce the winners of the five regional Community Garden categories, who have produced inspiring gardening projects absolutely bursting with community spirit. The winners will each be receiving a cash prize of £1000 plus 100 Calliope® geranium plants in recognition of their incredible achievement. 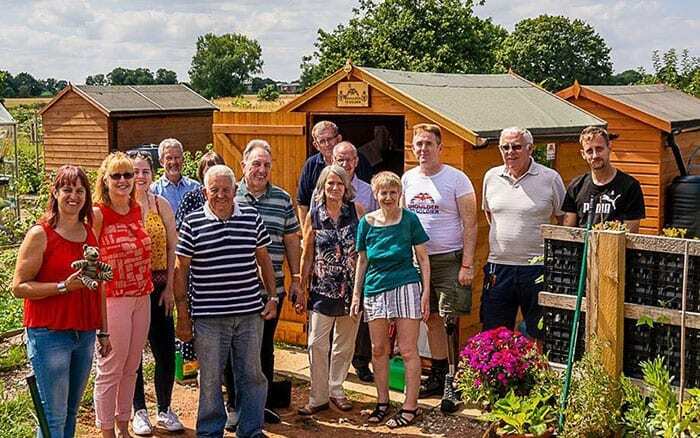 With an ethos of accessibility and inclusion, 30 Armed Forces veterans have worked tirelessly to turn a once-neglected area of scrubland into a lush garden accessible to wheelchair users and amputees alike. 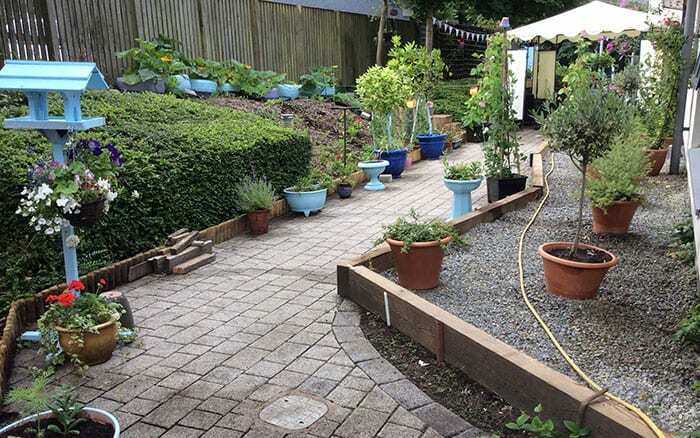 JUDGES’ VERDICT: We loved the inclusivity of this garden’s wheelchair-friendly pathways and varied-height raised beds and that it is giving such joy to our veterans. 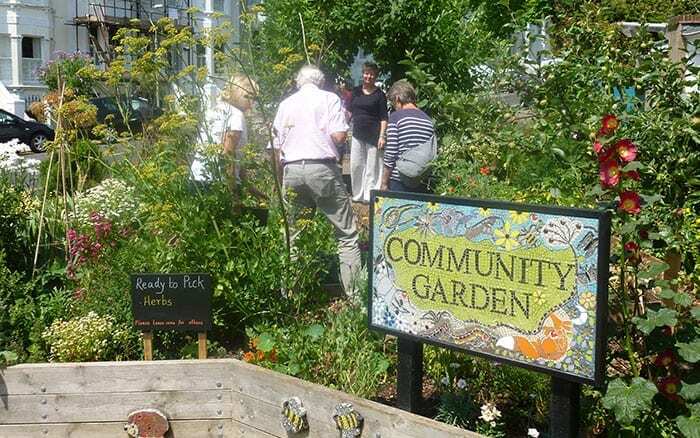 As of 2014, the 15-strong team at Stanford and Cleveland have converted a once-uninspiring piece of tarmac into a thriving garden for the whole community to enjoy. 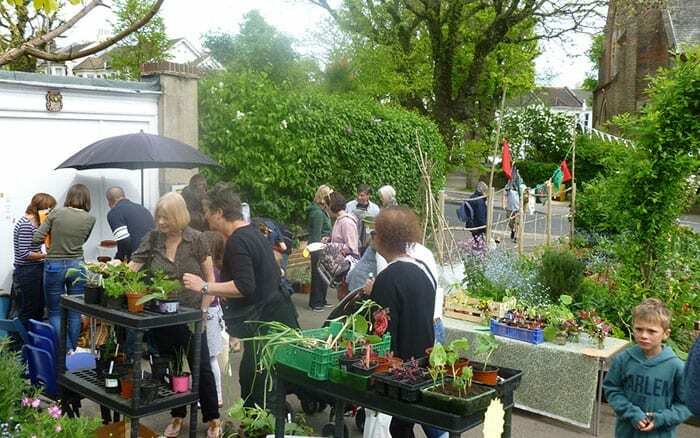 This unusual project is run by Alison Pike who has turned her own back garden into a community space for local children to enjoy. 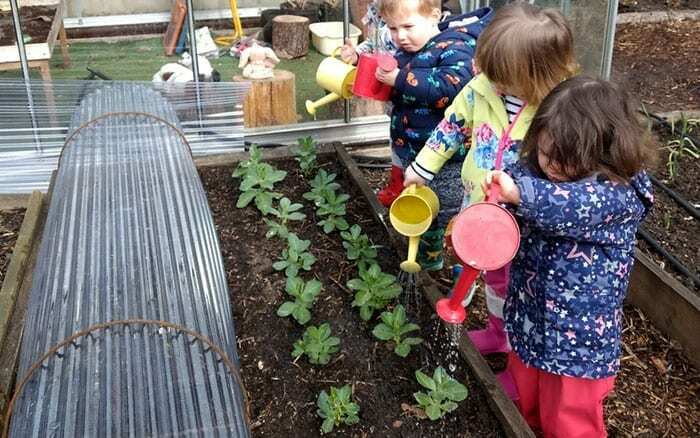 Around 60 children a week attend Alison’s Tiny Trowels sessions to grow plants from seed, go on bug hunts and befriend the garden’s chickens. JUDGES’ VERDICT: Alison’s passion really shines through and the impact that her project has not only on the children who attend, but also on the parents and caregivers who bring them is immense. 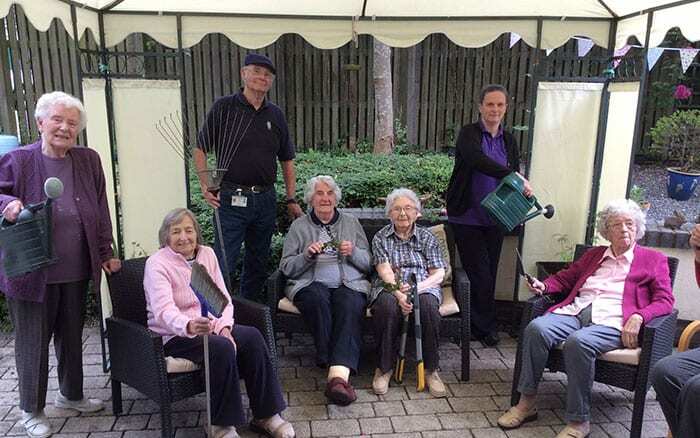 This fantastic project uses gardening as therapy for elderly people suffering from depression, loneliness and dementia. 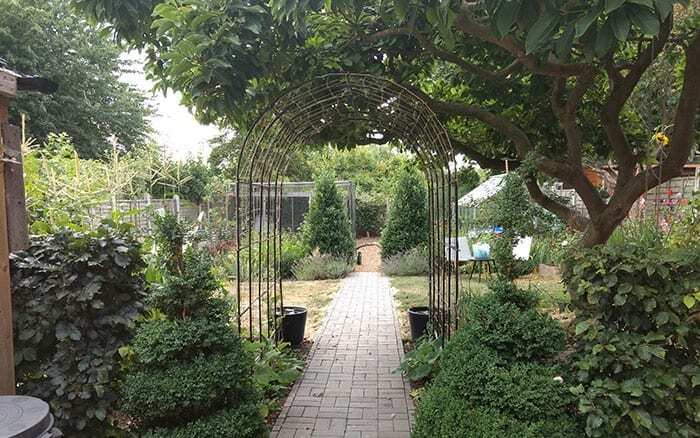 They have a remembrance rose garden, comfortable seating areas and a herb garden to stimulate the senses of partially-sighted visitors. 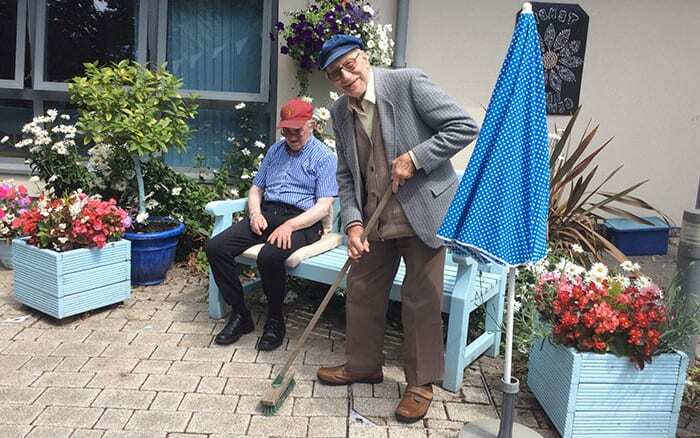 JUDGES’ VERDICT: The team at Tenby Day Centre have really gone the extra mile for their patrons. 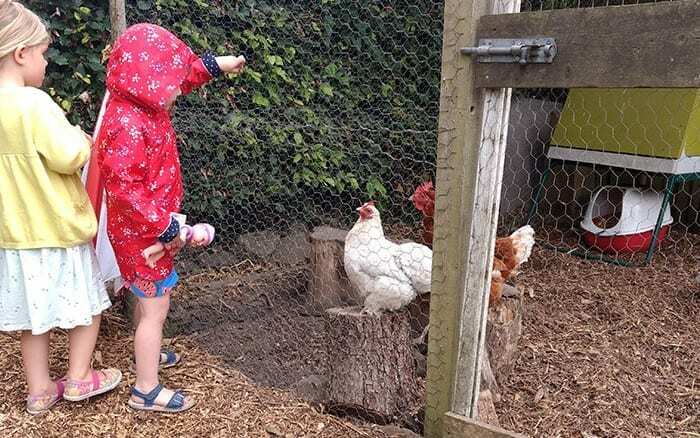 We were thrilled to see a day centre that encourages people to connect with nature and with one another, rather than just plonking them down in front of a TV screen. 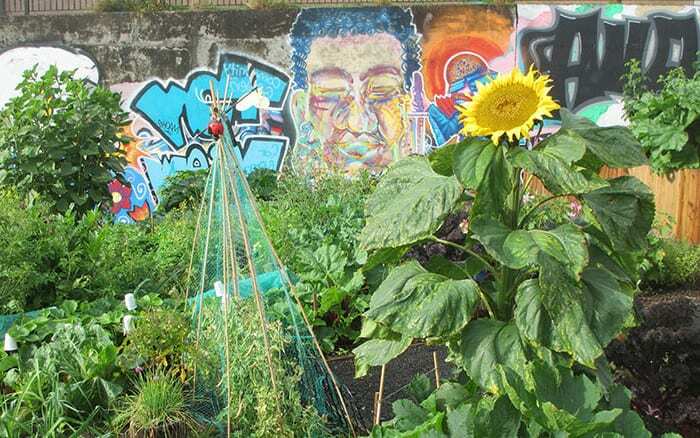 Located on a formerly disused inner-city site near one of the most polluted crossroads in Dundee, Tay View Garden has terraces for locals to grow their own food and a designated art wall for graffiti artists and local children to paint whatever they like. 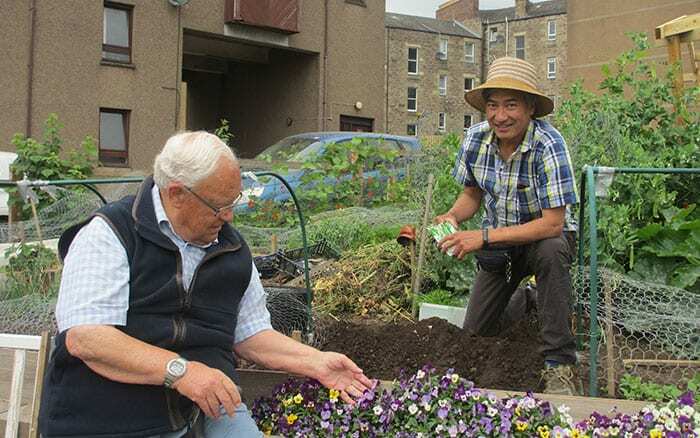 Community member, Stuart Fairweather, said: “The gardeners themselves are a polyglot bunch from all corners of the Earth, growing crops that they can use to create personal dishes from their own cultures to share with others. 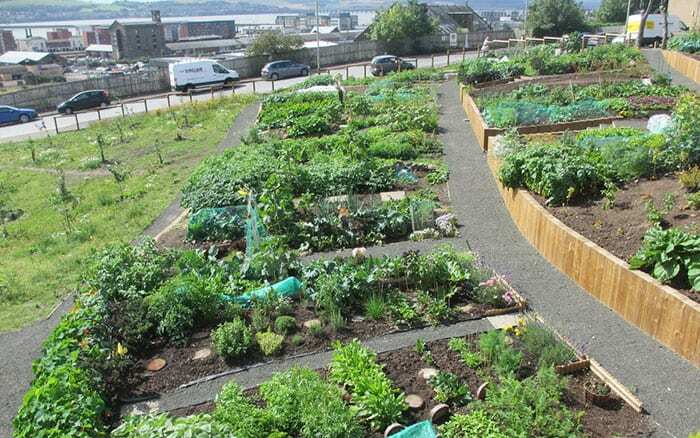 Fruit, veg, wildlife and art come together in a many faceted project in a thriving community. 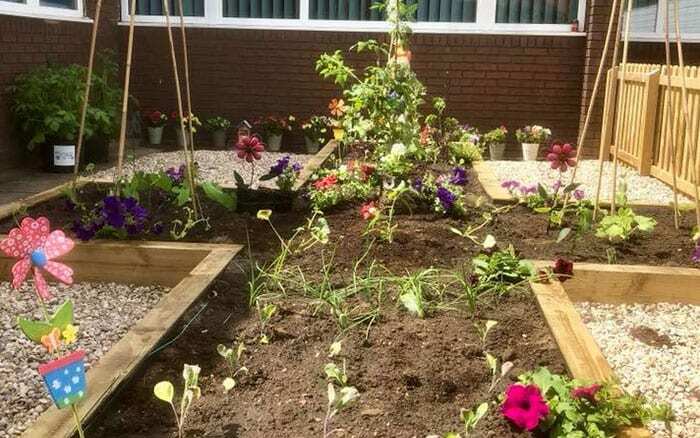 JUDGES’ VERDICT: This garden stood out to us because it involves such a cross-section of the community—from school children to ex-addicts to refugees. 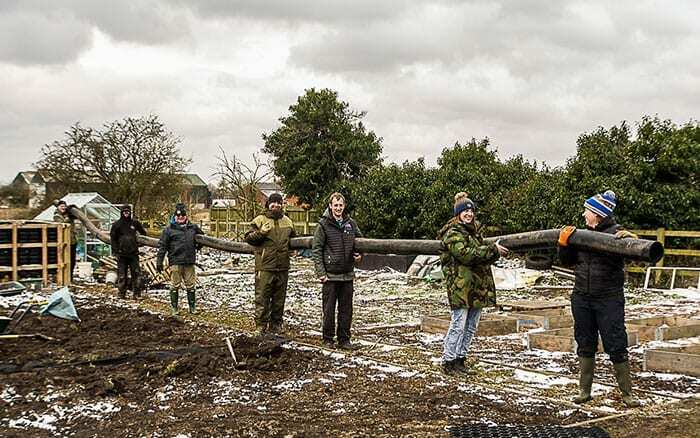 The sense of community that these gardeners have created is second to none. 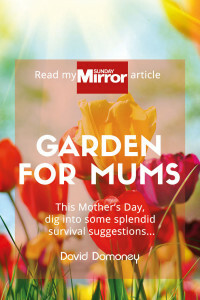 I also ran three specialist categories this year in the hopes of rewarding some smaller, but no less impressive gardening projects for their remarkable ingenuity and creativity. The winner of each will be receiving a cash prize of £500 plus 100 Calliope® geranium plants in recognition of their marvellous creations. The winners of this year’s Colour Your Life category, sponsored by Calliope®, responded to my challenge to create a stunning garden display using vibrant red Calliope® geraniums with buckets of ingenuity. 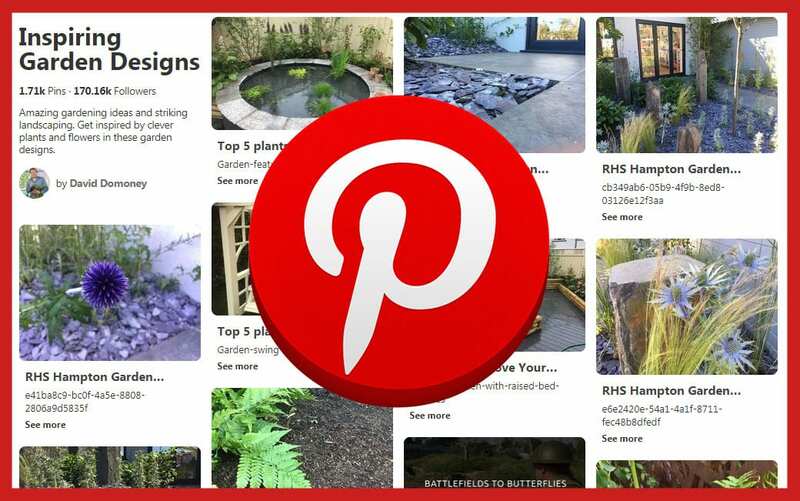 Springhallow’s display features upcycled school sinks overflowing with red blossoms before an inventive ‘garden’ sign made from leftover artificial turf. Cath Bayton, a teacher at the school, said: “The children all participated in the creation of the display and are so proud of the work that they have carried out as a team. JUDGES’ VERDICT: The visual impact of this display along with its eco-friendly and creative upcycling really made this display stand out against the rest. 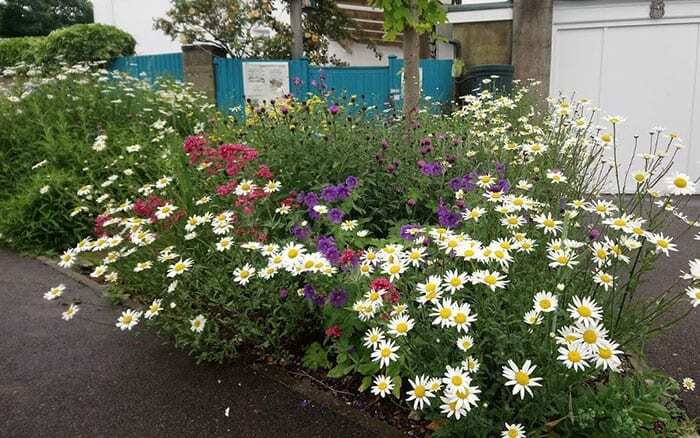 Stealing the show in this year’s Front Gardens category are the flourishing front gardens of Rockcliffe Avenue. A sight to behold, this entry encompasses a whopping 23 front gardens along with four more that have been joined together into a bustling community space! JUDGES’ VERDICT: We were amazed at this project’s ability to unite members of the community and at the sheer beauty of the community space. 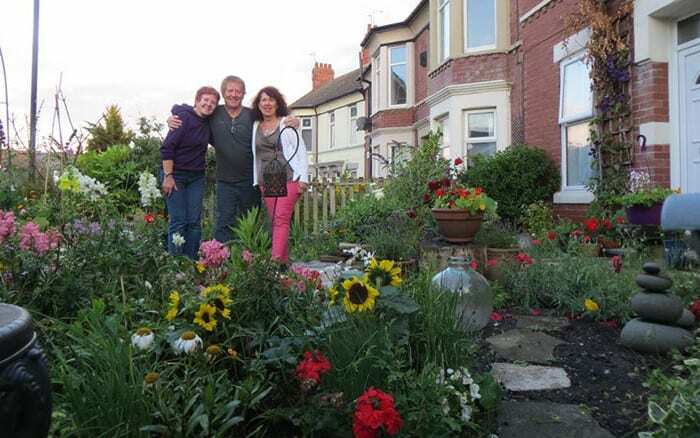 Last but not least, the winners of my Small Spaces category have drawn all members of the community together to turn their local churchyard into an inspiring mini-garden. 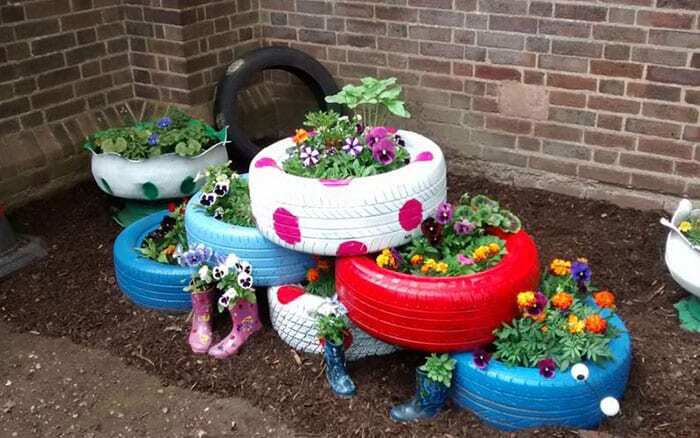 JUDGES’ VERDICT: We were simply bowled over by the vibrancy and creativity of the upcycled tyre displays and at how much the team have achieved since the project began in April 2018. 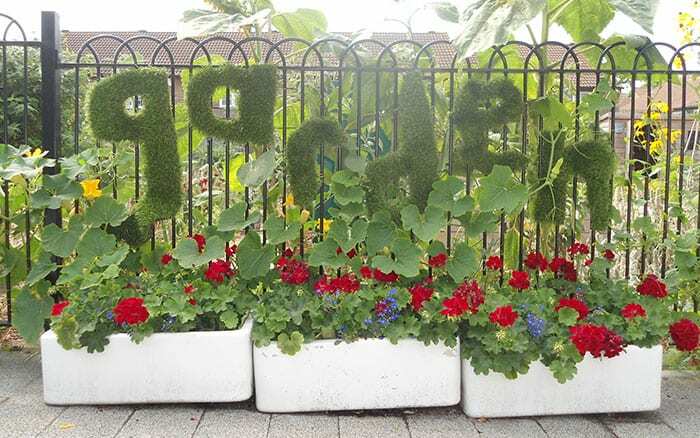 Next week I’ll be revealing the incredible achievements of UK schools in the Cultivation Street competition 2018, with the winner of first prize receiving a massive £2,500 plus 100 Calliope® geraniums. Don’t miss out! I live in the countryside and rabbits keep eating my plants! What can I do? 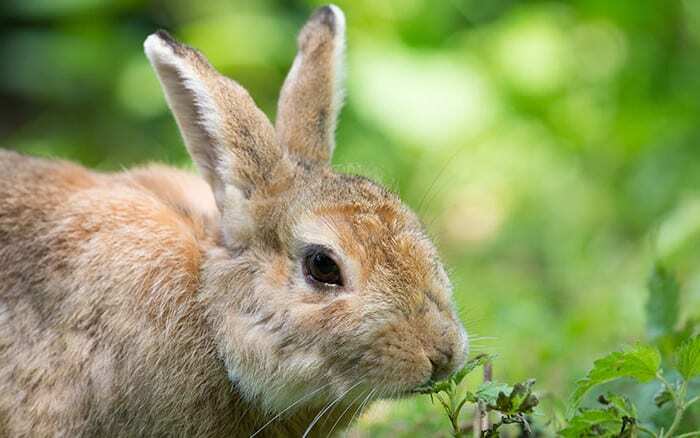 While no plant is going to be entirely rabbit-proof, you can go some way towards solving this problem by planting things that rabbits dislike eating. Most plants with fuzzy leaves (e.g. lamb’s ear), a strong odour (e.g. creeping Phlox), strap leaves (e.g. lilyturf) or needles (e.g. mountain pine) are disliked by rabbits. 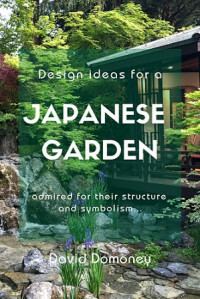 Drought-resistant plants and ornamental grasses could also be good options. I’ve heard that the sudden wet weather will rot my onions. Is there anything I can do? 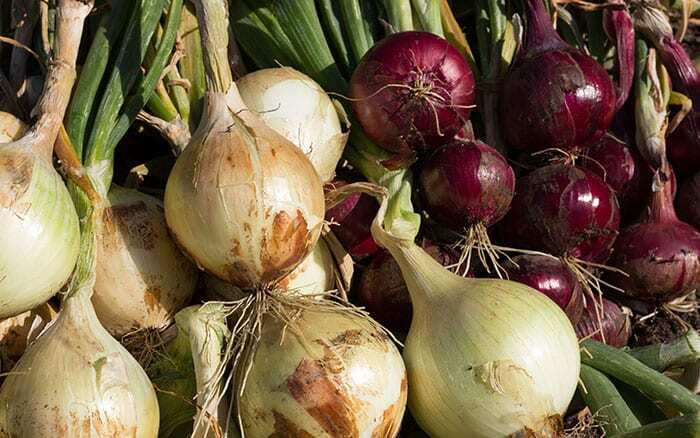 Onions and other bulbous vegetables, like leeks and garlic, prefer a damp spring to swell their bulbs, followed by a dry summer to ripen them. 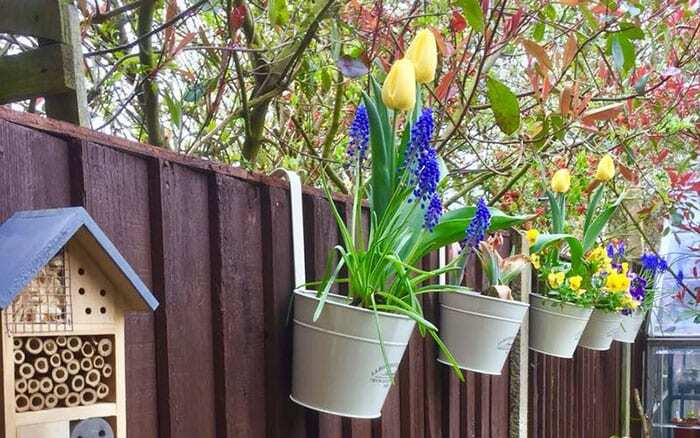 Using a garden fork to loosen and lift the bulbs slightly above the soil surface prevents them from being kept constantly wet and will ensure a better crop.